You’re never too old to look good! Having worked as an aesthetic dermatologist on the French Riviera for more than twenty years, I have seen my client base change. My patients have got older. Today, a certain number of my patients are over 80 but still want to have treatments done! These “Senior Plus” patients have their own specific aesthetic requirements. We are alive for around 30,000 days. When you think about it, it’s not that long! As we grow older, we assume that our lives will follow a certain pattern − youth, mature adult, active senior, then retirement − and we think that our aesthetic requirements will follow suit. But it is time that we realised that the years ahead of us also count. When we do this, it leads us to think differently; we think of life as a ticking clock. When you live life as though it were a countdown, you live differently. In general, it means “putting yourself first”. This selfishness, which later becomes egocentricity, means that we no longer seek the advice of friends or relatives before making decisions. Here are a few cases that really got me thinking. – The notion of risk: I’m making a choice, I’m aware of the consequences but I’m willing to take the risk. A gamble on the results, a gamble on the future, however long it may be. – A loss of patience: As time is ticking, they want fast results so that they can immediately reap the benefits. – Wanting to stay attractive: For many, liking themselves is not enough. Being attractive to others, being recognised as desirable, is a powerful drug. – The concept of beauty: They no longer seek beauty, rather elegance, they want to stand out. They want to show the world that they respect themselves. There is nothing worse than “lost beauty”. Some people are so beautiful that they take your breath away. Many women have told me that, when they were younger, rooms would fall silent when they walked into them. The day this stops happening, these women tend to slip into depression. These are the kind of people who generally still look beautiful even as they age. Either they accept this new status of “beautiful older woman” or they chase after their lost beauty and are prepared to do anything it takes to get it back. They are often the main victims of aesthetic techniques! Offer to carry out the procedure the very same day if it can be performed easily: injections, gentle peels, needling, vascular lasers, IPL, etc. Senior Plus patients may find it hard to get around, and will be grateful not to have “come for nothing”. Similarly, if other treatments are to be performed, try to group them together in as few appointments as possible. You can reassure the patient by explaining that skin scars better past the age of 50. If the patient is unsure, it is important that you perform some kind of treatment, even free of charge, in the first appointment. This physical contact nurtures trust between the patient and the doctor. These tips will help you to better understand how to deal with an older patient who wishes to have some aesthetic work done. The notion of the time the patient has left − the ticking clock − must always be in the back of the doctor’s mind. 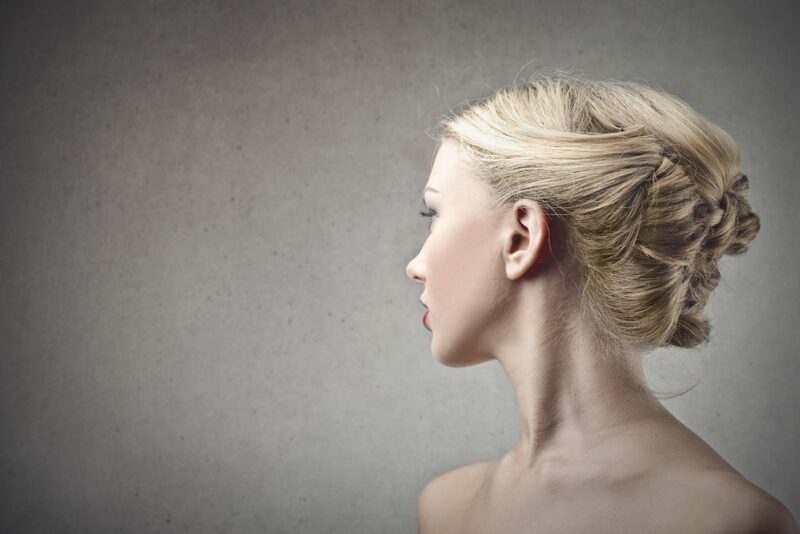 When dealing with these patients, who are often open to having radical treatments, you must be able to choose correctly from the panoply of techniques available, to optimise your suggestions and recommend the best possible procedure in the fewest possible appointments, and ideally starting right away. Senior Plus patients are generally very easy to please when it comes to results. Increasing a person’s happiness near the end of their life is a wonderful gift. 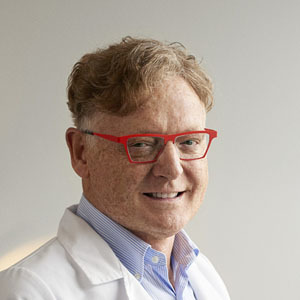 Dermatologist, laureate of the Strasbourg Faculty of Medicine, Director of the Villabianca Aesthetic Centre in St Paul de Vence, French Riviera. In Switzerland, he practices in the Champel Medical Institute in Geneva, and in a private practice in Lugano. He is passionate about creating and carrying out PEELS (Exopeel™ method). Chairman of the French Society of Surgical and Aesthetic Dermatology. Chairman of the French Task Force for Dermatological Surgery. Chairman of the European Institute for Skin Rejuvenation (EISR).